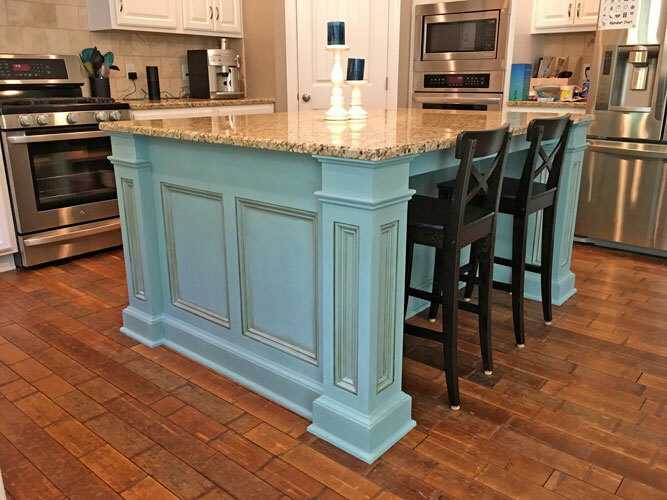 Bring one of your cabinet doors into the studuio and I will teach you all the tricks to make your finish perfect. Gives you confidence and practice to tackle your kitchen. $125, only 4 spots available call to reserve your spot or call to set up a class that fits your needs. All workshops are non refundable but you can switch one time. 10% off All Supplies the day of your Workshop! Call to arrange your class! Call to arrange your workshop date! 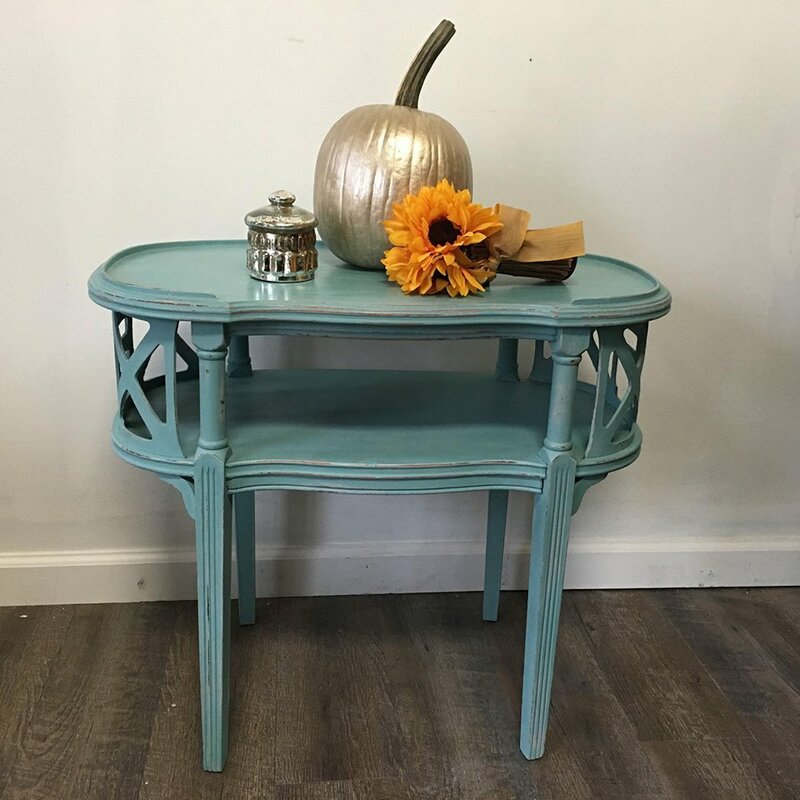 Washington St. Vintage Finds is connetd to my business and has a nice collection of $20 tables for sale, if you dont have a table at home to bring to the workshop. Great for private parties, BYOB! 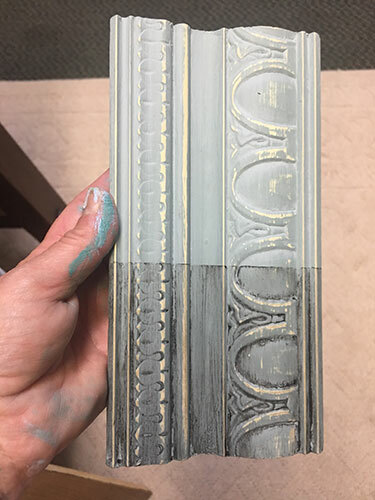 Join me for an informative and indepth class to discover the amazing finishes you can accomplish using Chalk Paint® by Annie Sloan. You will learn five techniques, famous Smooth, farmhouse rustic, weathered Dry Brushing, Color washing and Two color Distressing. 10% off All Annie Sloan Supplies the day of your Workshop! Call to arrange your workshop for your group! You get to create a creation for your home. Pick your own colors and sayings for your signs. Pick your option below. 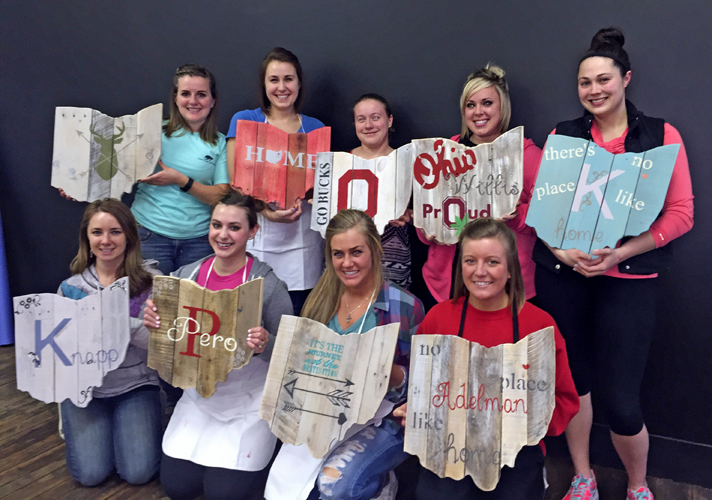 Create your own personalized Ohio Board where I create your own personalized stencil to create your master piece for a gift or your own. These are great gifts for weddings, or graduations. Great gifts for Real Estate Agents to give to clients moving into new home. No crafting skills needed and all materilas provided. BYOB $50 plus taxes. Design your own candle box by painting or staining your solid wooden box. 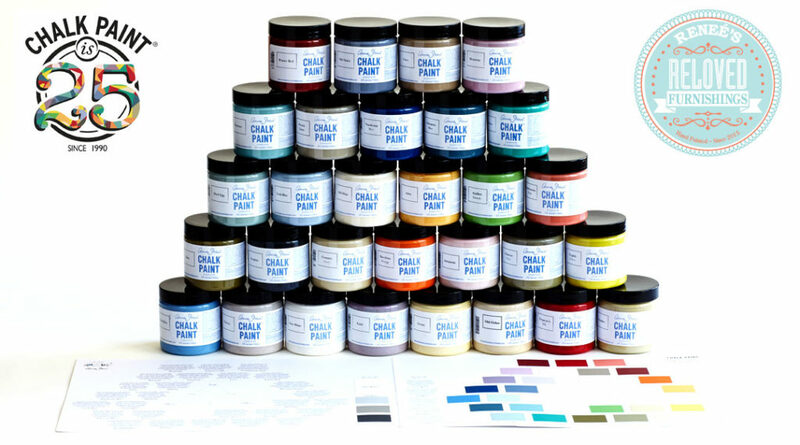 We will use Chalk Paint® by Annie Sloan products to finish your project. You will recieve 4 candles and 4 glass cylinders. I will provide stencils or I can make your personalized stencil for an extra $5. 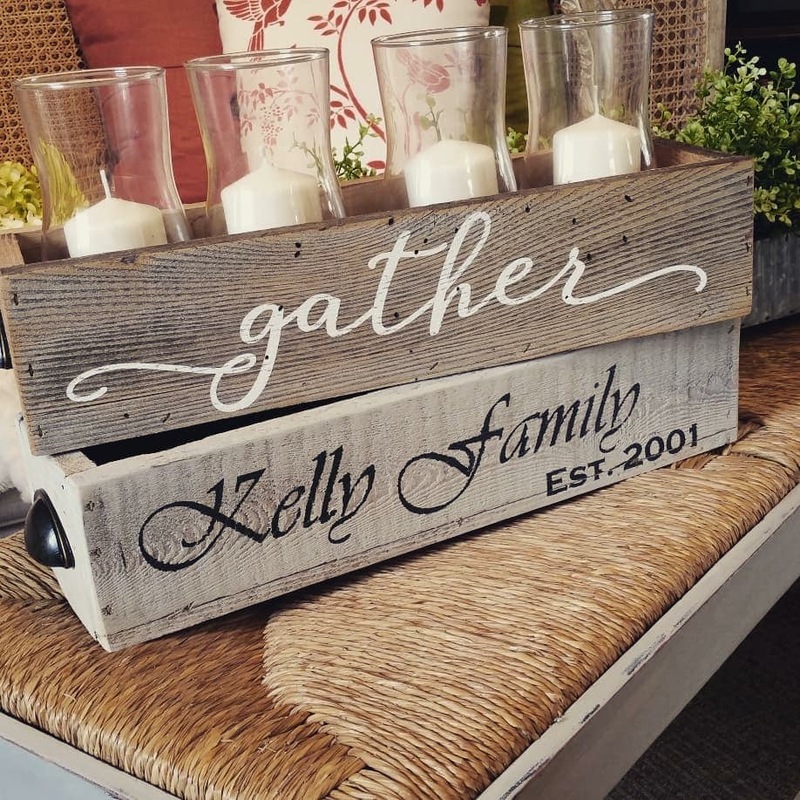 Your wooden box can be used for every season, changing out decor. Light refreshments provided BYOB $70, plus tax. 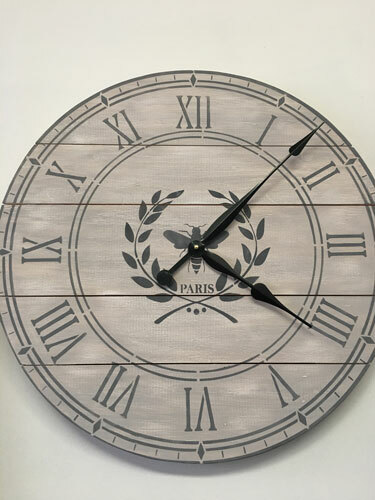 Create your own personalized 24″ clock for your home, stencils provided, different options available. You will paint or stain your clock and clock mechanism will be provided.